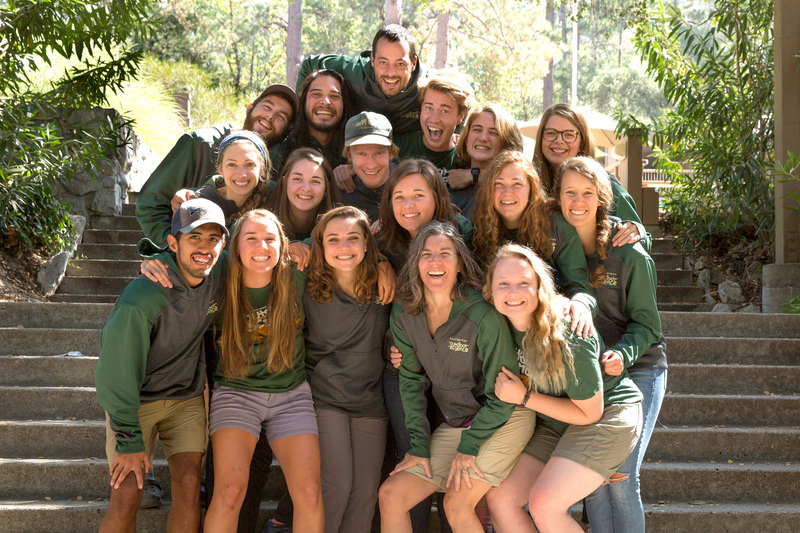 Mount Hermon Outdoor Science School, located at Ponderosa Lodge, is an exciting, academic, and experiential program offering many types of adventures for multiple grade levels. Our dynamic and unique Outdoor Science program supports educators, parents, and students by providing highly impactful experiences which complement and expand on classroom content and support the developmental needs of elementary or middle school aged youth. In addition to our regular Outdoor Science Program we offer an Experiential Math Camp (E=mc2) and Homeschool Outdoor Science. Browse through the programs page or give us a call to find out more!